Sky Li, the former Vice President for Oppo and its current head of overseas business has left the company to launch Realme as a separate brand. Remember Realme 1, the first smartphone that a relatively new company Realme launched about two months back? 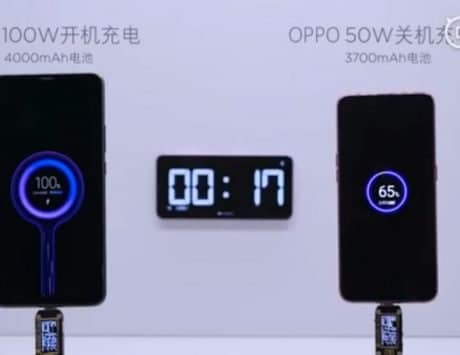 At the time of the launch of Realme 1, the company Realme was a sub-brand for Oppo while trying to engage in the dual-brand strategy that Huawei and Honor have been trying in the Indian market. 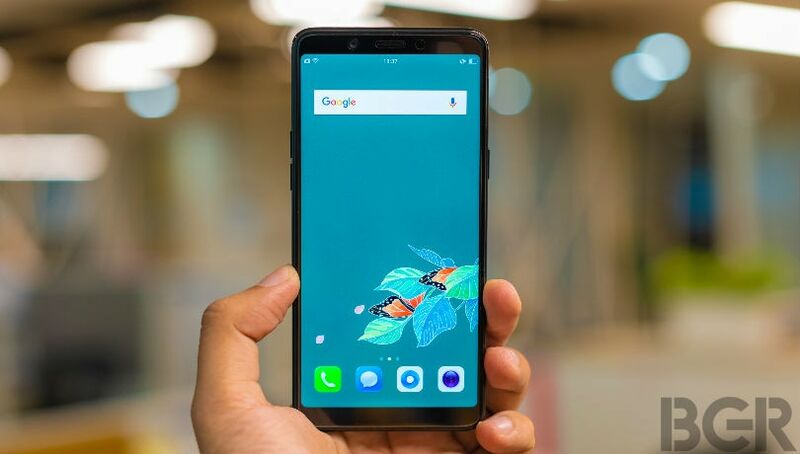 But it looks like that is not the case anymore as a report by The Economic Times revealed that Realme has decided to split from its parent company Oppo. The report stated that Sky Li, the former Vice President for Oppo and its current head of overseas business has left the company to launch Realme as a separate brand. 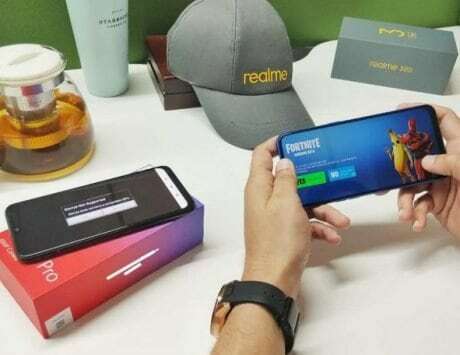 According to the report, Lo sent out a letter to Realme employees introducing the new Realme brand adding that this idea for a separate brand “was born at the end of the last year”. Li has been instrumental in helping Oppo grow from three markets to 31 markets now. He pointed out that “the overwhelming response and trust from the younger generation” has encouraged Li to launch and build this new brand. 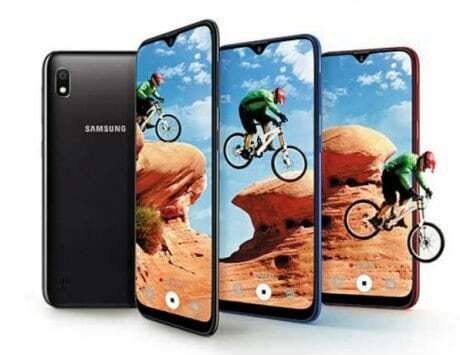 As pointed by the report, the company is focusing on entry-level to budget smartphones between Rs 10,000 to Rs 20,000. The company has managed to gain more than 1 percent market share in the second quarter of the year with just one month of sales in the country. 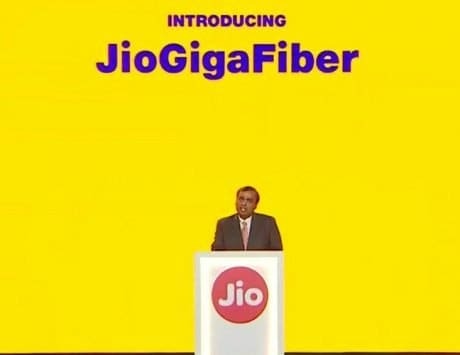 The report also pointed out that the company is adopting an “India-first” approach to ensure that the company manages to create a strong foothold by aiming at the emerging market of first-time smartphone users. 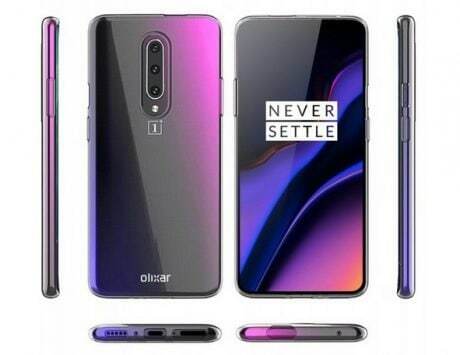 Realme is trying to do something that OnePlus did to the smartphone market by going its own way. 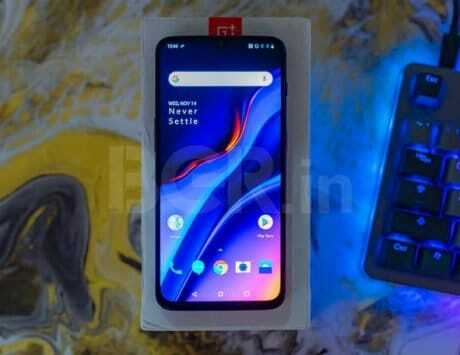 However, with such extreme competition in the Indian market, Realme has its work cut out for itself to reach the level that OnePlus has managed to reach in about six years.